Today is Food Day. 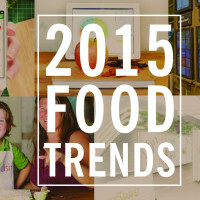 More that 4,500 events are taking place across the US to empower people to eat real food. From farmers and health officials to advocacy groups and students, people nation-wide are taking a stand against Big Food and working to to create a healthier, more sustainable, affordable and equitable future for food. To honor the work they’re doing to improve our food system, we’ve decided to highlight 10 technologies that are helping people make more conscious food choices – from home-cooking education to GMO product scanning. Voted best of the iPhone Health & Fitness Category and winner of the US Surgeon General Healthy App Challenge, the Fooducate app help users track their diets and navigate food labels to better understand what’s really in their food. Using a grading system developed by scientists, dietitians and parents, as well as its database of 200,000 UPC products, the app evaluates the food you eat and offers concise explanations of the ingredients they contain, as well as makes recommendations for healthier alternatives. The app ranks your foods from A to D – minimally processed, nutrient dense foods receive higher grades. Additionally, Fooducate offers an allergy and gluten-free diet tracker and a diabetes nutrition and diet tracker. Created by the Natural Resources Defense Council (NRDC), the Eat Local app that lets you learn about what produce is in season, locate farmers markets anywhere in the US, and access seasonal recipes to make from local ingredients. It offers a quick way to put the freshest food on your table. A platform dedicated to empowering families with fun online tools that promote healthy eating in kids ages 5-13, Zisbamboom collaborates with parents, children and experts to create useful, exciting food education tools. The site’s free tool Pick Chow! 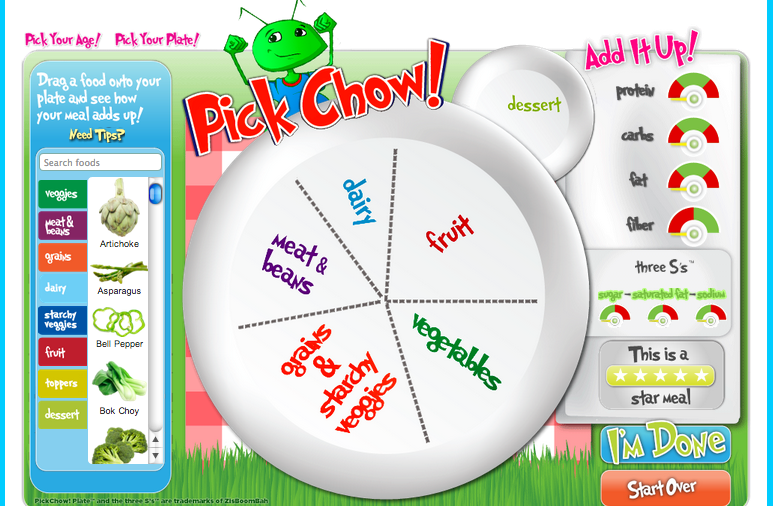 empowers kids to create their own healthy meals and learn about the nutritional value of their choices. It won “First Place – Tool” in the Let’s Move Campaign and the USDA’s Apps For Healthy Kids competition. Offering interactive, skill-focused online classes, Feast, makes it easy for people to learn fundamental cooking techniques at home. Students follow an interactive lesson in real time and are able to interact with both their teacher and other students for support and feedback. The classes guide users through the core techniques, concepts, and tricks they need to become confident in the kitchen, helping them get over intimidation factors and feel comfortable experimenting, becoming more confident and capable home cooks. INRFOOD wants to revolutionize the way we look at ingredients and empower everyone to make more informed food decisions. Similar to Fooducate, the app allows you to scan items at the grocery store and links to a database of over 250,000 products. The app then assigns ingredients by color depending on their nutritional value – red means avoid, yellow means moderation and green means safe. The app allows you review and track everything you eat and discuss and share your ingredients and food choices with others and understand more about your diet. 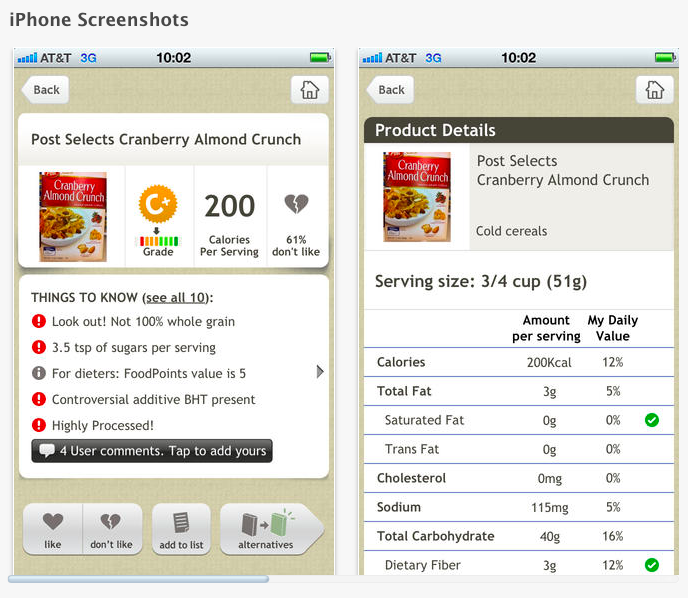 Zipongo helps you find savings and healthy food and let’s you build custom grocery lists from your favorite retailers. The app allows you easily search and organize in-store sale items, digital coupons and discounted pre-purchased offers. Zipongo delineates “GO foods,” which are Zippongo-certified healthy, based on nutrient analysis and provides information, advice and recipes based on its “zRank methodology,” based on nutritional guidelines from doctors, foodies dietitians and more. A tool to help consumers steer clear of genetically-modified organisms (GMOs), the True Food app gives consumers valuable information on common genetically engineered (GE) ingredients, brands to look for, and tips for shopping GMO-free. The app also provides contact information for companies and corporations that use GM ingredients, allowing users to reach out directly to voice their opinions. 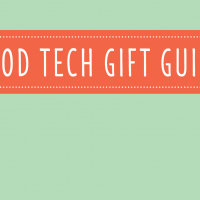 The app is equal parts shopping guide, teaching tool and advocacy campaign. The Brooklyn-based social enterprise, Windowfarms, helps city dwellers world-wide grow fresh food. 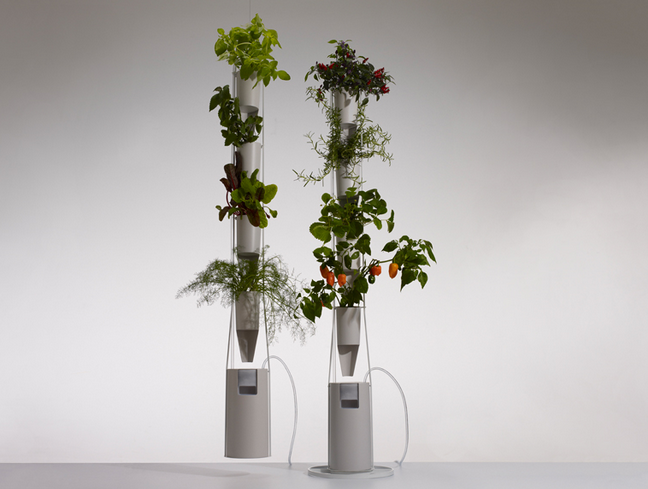 The company manufactures vertical gardens that optimize window-conditions for year-round indoor growing of herbs, greens and small vegetables. Windowfarms has a 40,000 member online community of growers, and strives to connect eaters with sustainable food production to help create a healthier future for our food system and the planet. Siansplan is a meal planning tool designed to help families make cooking and shopping easy, fun and more efficient. Started by Sian Breslin, the owner of an Ireland-based cooking school and guest house, siansplan.com aims to tackle four core issues facing home cooks: “Control food shopping, optimise health, reduce food waste and eliminate meal time stress.” The plan utilizes a color coded system that help busy parents simplify family meal planning. 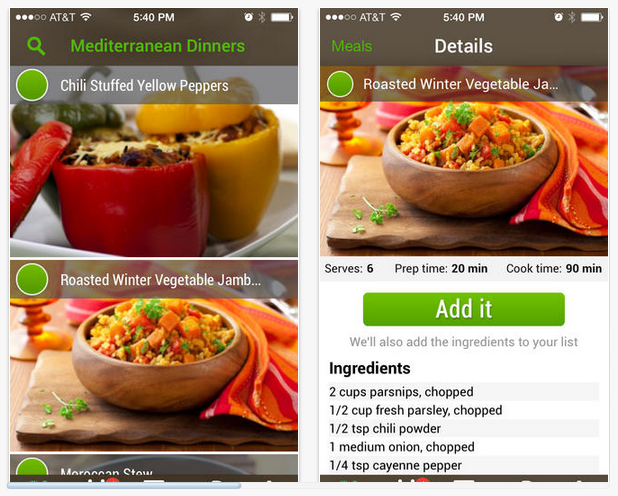 Panna is a recipe-focused digital magazine subscription for home cooks. Each issue contains seasonal step-by-step, high-definition video recipes from chefs like Rick Bayless, Nancy Silverton, and Jonathan Waxman. The video recipes can be downloaded and streamed for online or offline use, and are also accompanied by written recipes. 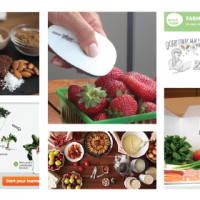 Additionally, the subscription offers a shopping list feature that lets you check off ingredients while grocery shopping for a streamlined meal preparation process from cart to fork.